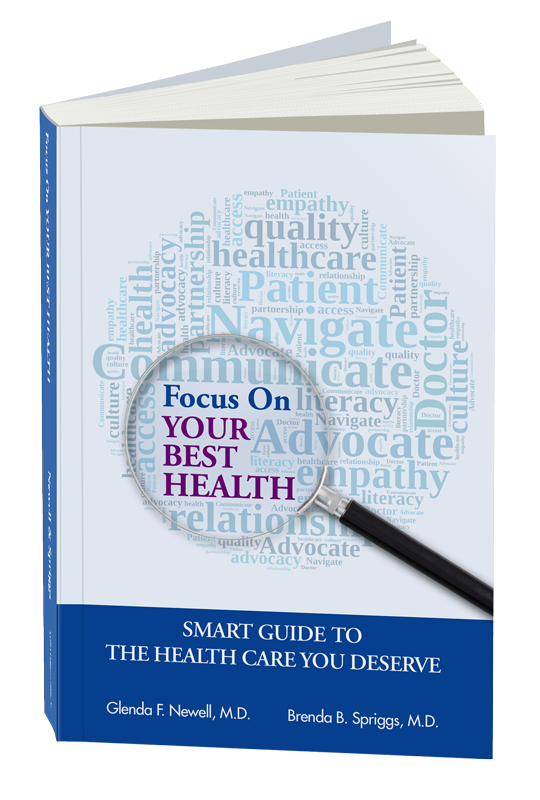 Focus On YOUR BEST HEALTH provides those making health care decisions with a roadmap for successful outcomes. Strategies contained in this book demystify medical care by translating the obscure language of medicine, guiding savvy navigation of the heath care system, and promoting appropriate advocacy – showing where and how to get help. These physicians share their behind-the-scenes knowledge of how the system works to empower their readers. 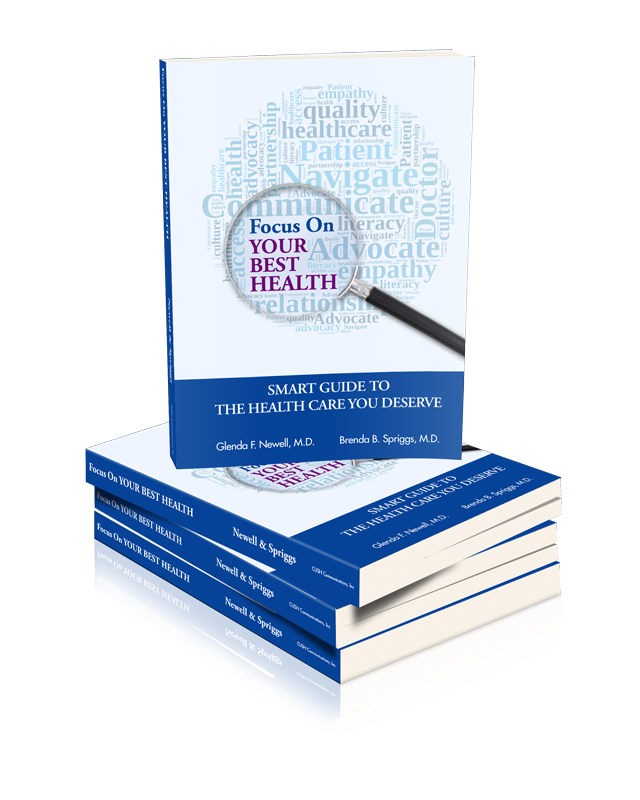 Focus On YOUR BEST HEALTH systematizes how patients should take charge and be purposeful about their health care needs. This book, a primer for those who want quality care, provides simple effective approaches that will promote positive results. Drs. Newell and Spriggs share sample vignettes, accumulated over their professional careers, in which coaching and/or advocacy made a positive difference in clinical outcomes for their clients and family members. Focus On YOUR BEST HEALTH combines the attributes of sound coaching and the practical value of a ‘rugged guide’ to patient survival in the medical trenches.